I dare challenge the age old saying “You are what you eat!” Here at The Keyes Ingredients, we believe “You are what you absorb!” Unfortunately, there is a ton of money spent on low quality supplements, “food items” and exercise programs that your body just doesn’t absorb. Just because you take Vitamin D does not neccesarily mean that your body will absorb it. Vitamin D, like Vitamins A, E, and K are fat soluble. This means you must ingest a healthy fat while ingesting the vitamin to ensure absorption. 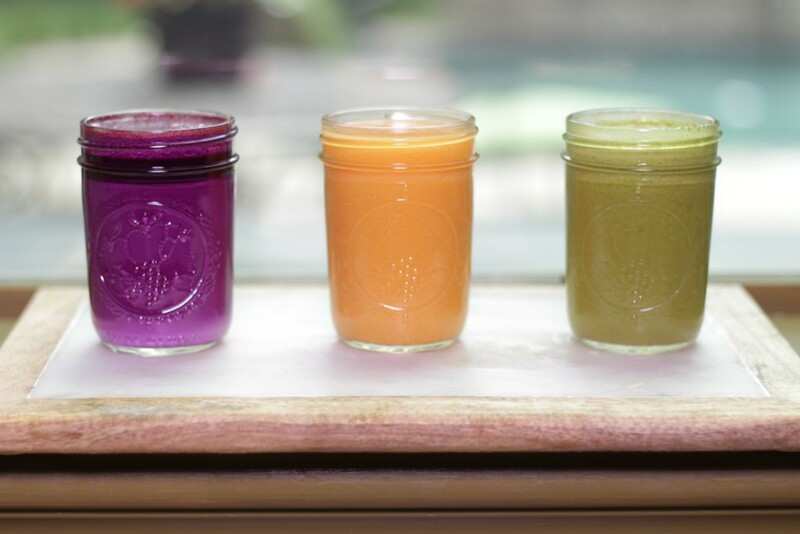 I am often asked which is better…juice or smoothies. These two are very different! Both are great for you and I enjoy doing both. I have both a Vitamix and a juicer. I use my Vitamix to make smoothies or protein shakes and enjoy the whole fruit and nutrition I supplement with. I use raw milk or coconut milk so the fat is already in there to increase absorption of the fruit or vegetable that I use. I use the juicer to extract micronutrients that I couldn’t possibly get in the quantity I need if I used the whole vegetable or fruit. 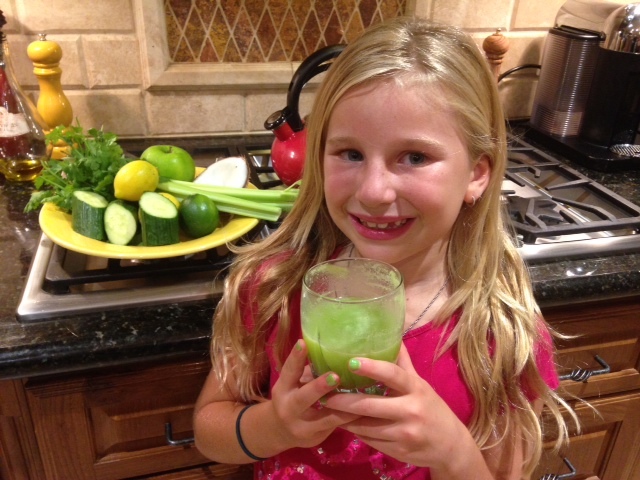 My secret to absorbing all the micronutrients in my “green juice” is stirring in 1-2 teaspoons of coconut oil. I melt the coconut oil in an ounce of hot water and stir it in my juice. It adds the healthy fat and drives the nutrients into the cells. 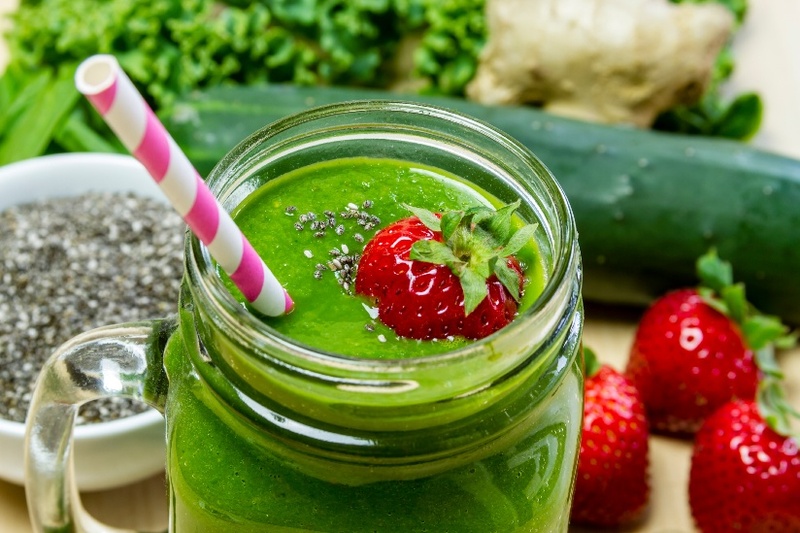 We love both our shakes and juices and hope that these tips help you to enjoy yours as well!